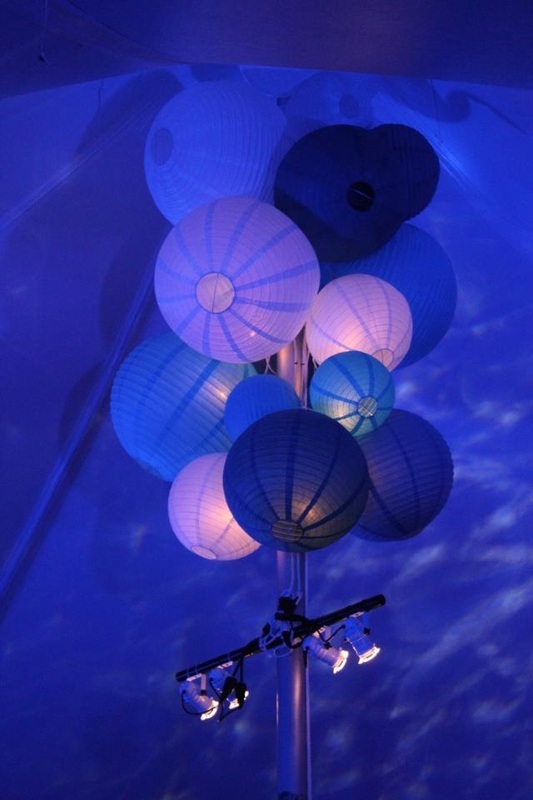 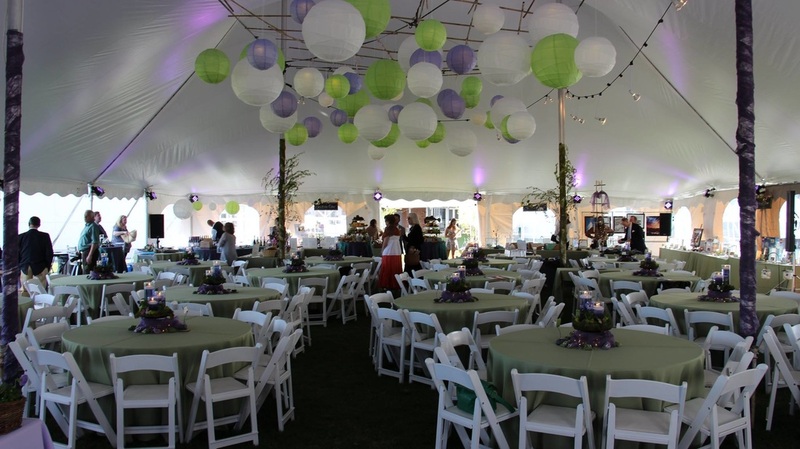 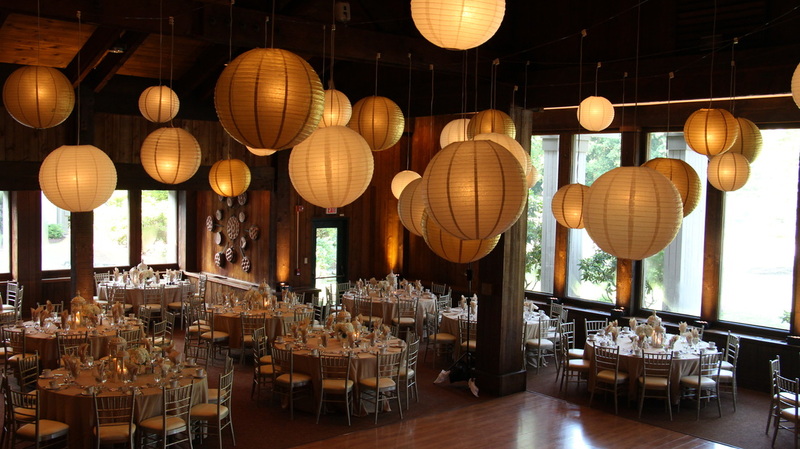 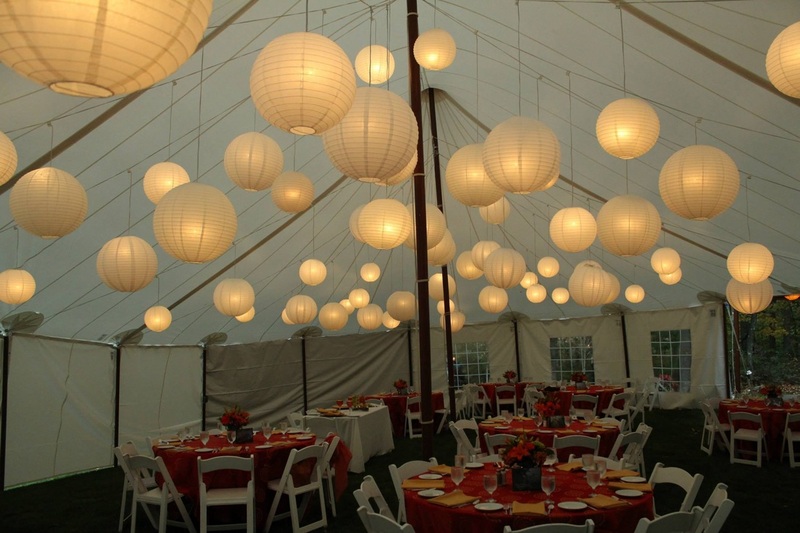 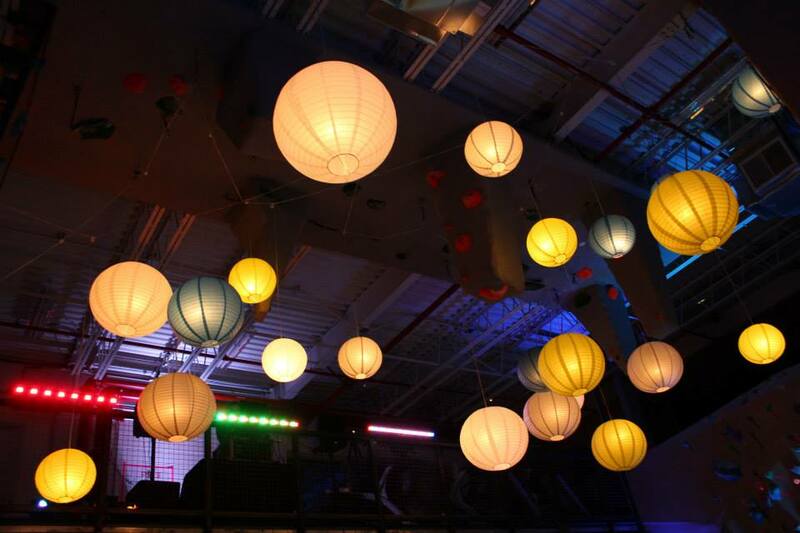 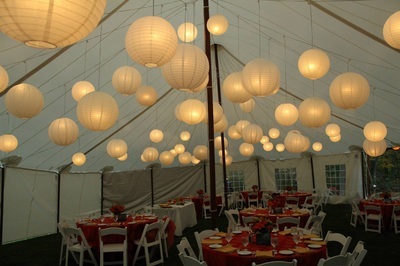 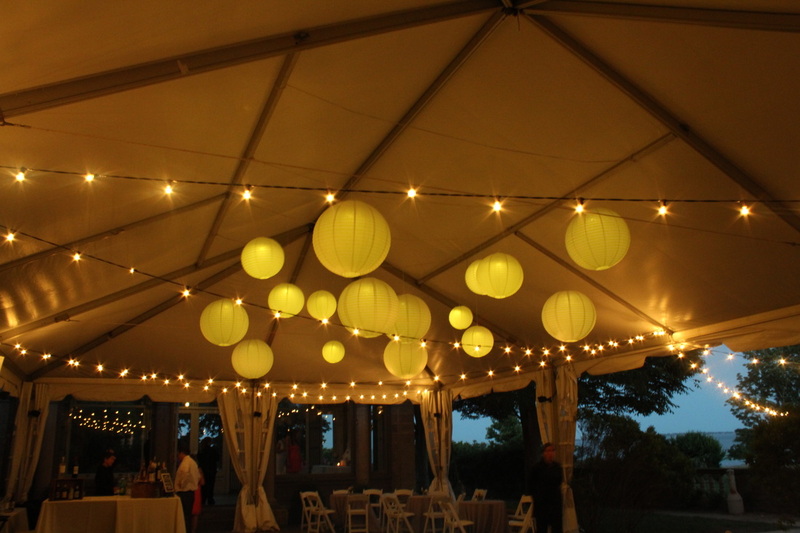 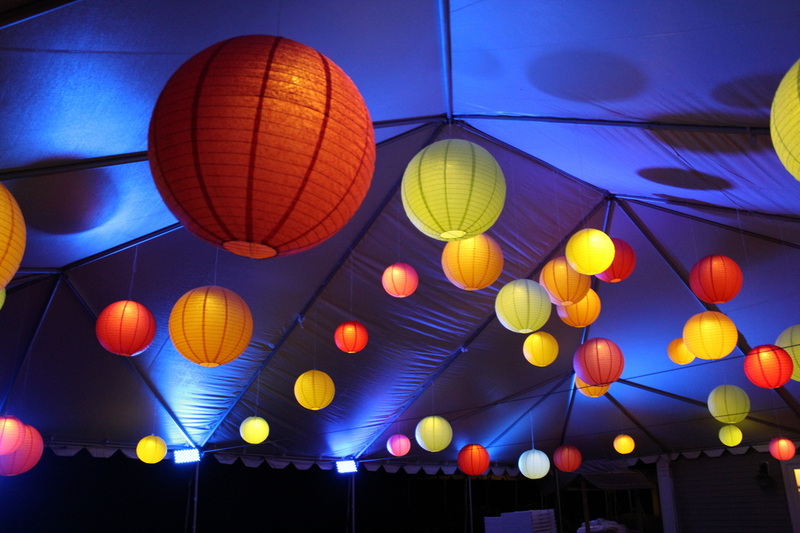 Illuminated lanterns offer light and decor for your event. 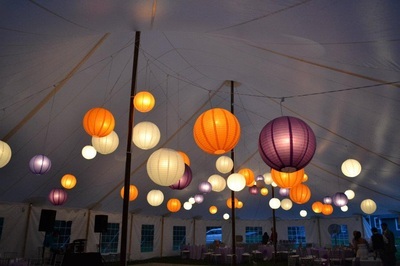 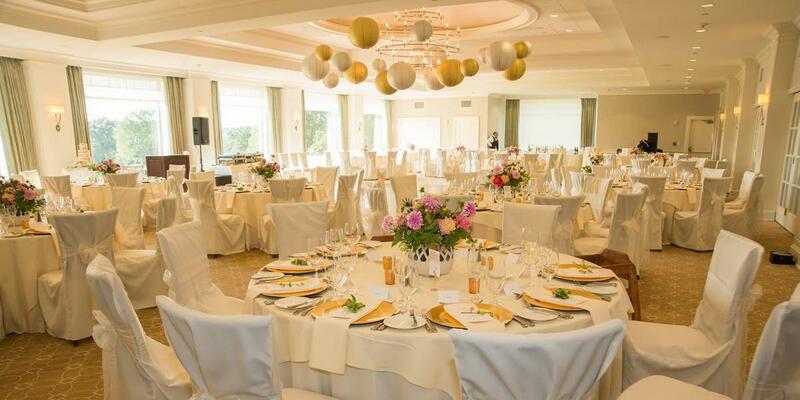 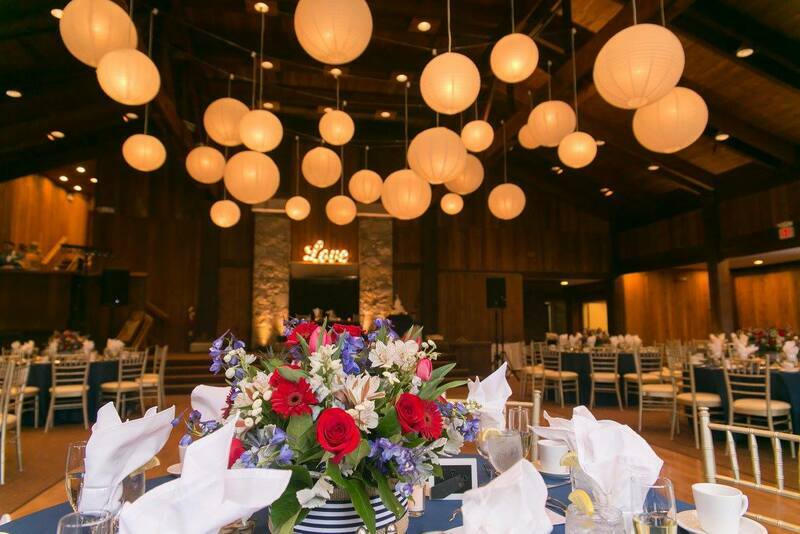 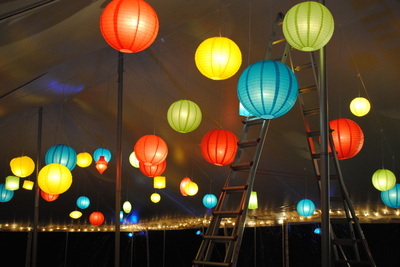 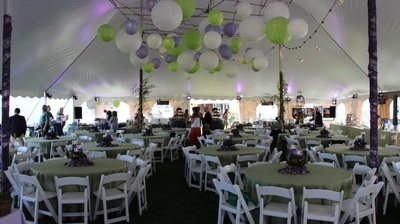 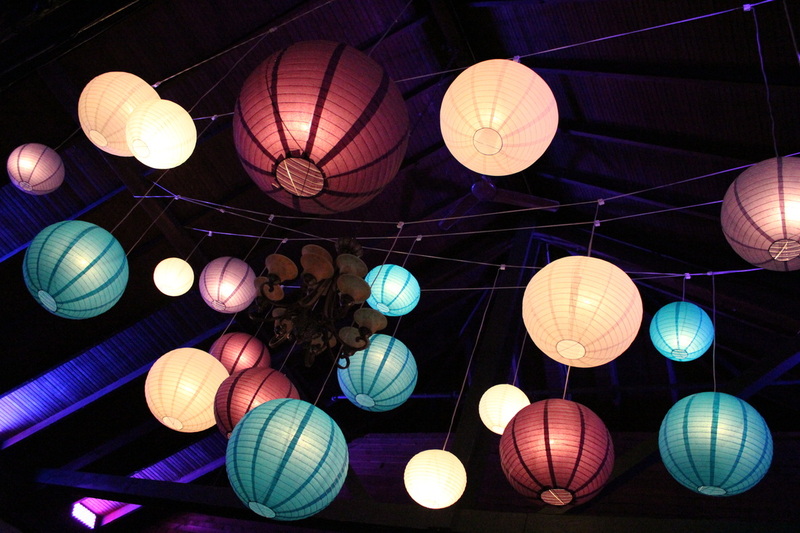 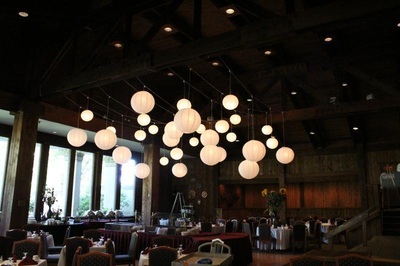 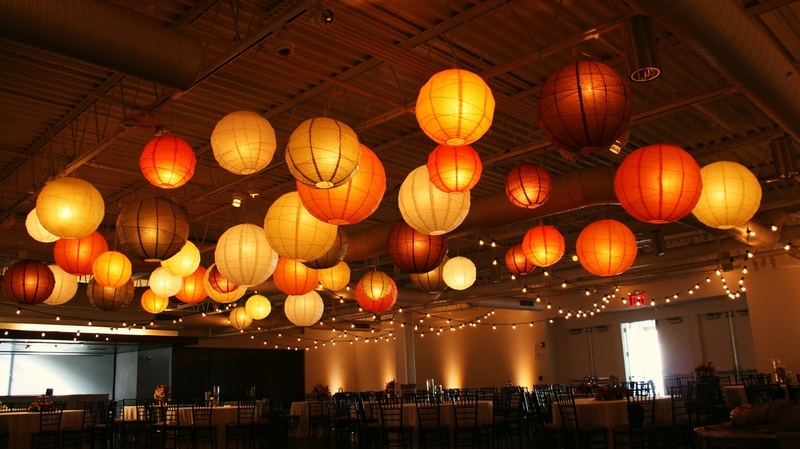 With a variety of styles, colors and and shapes lanterns will add color and style to your occasion. 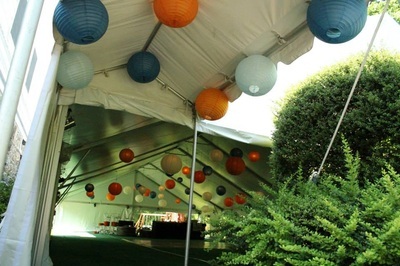 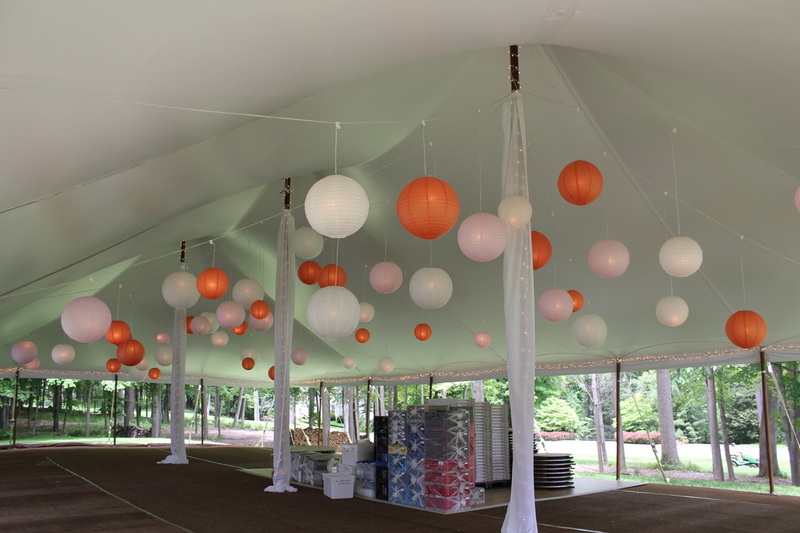 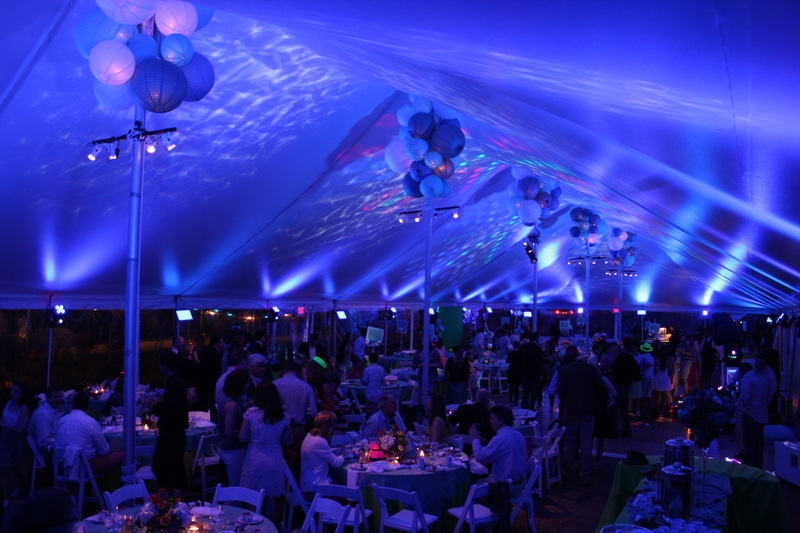 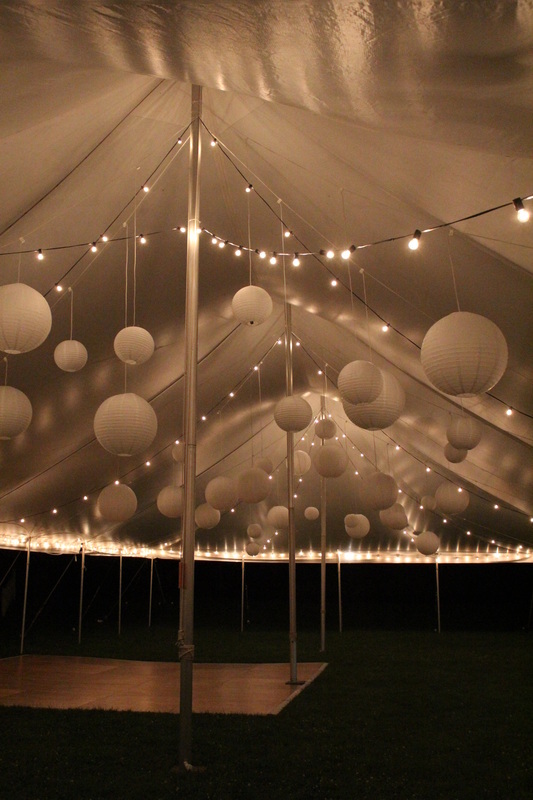 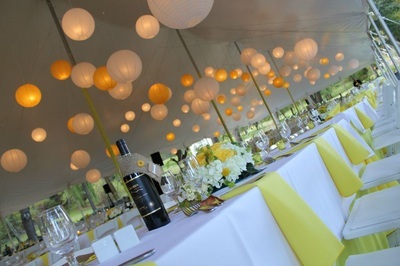 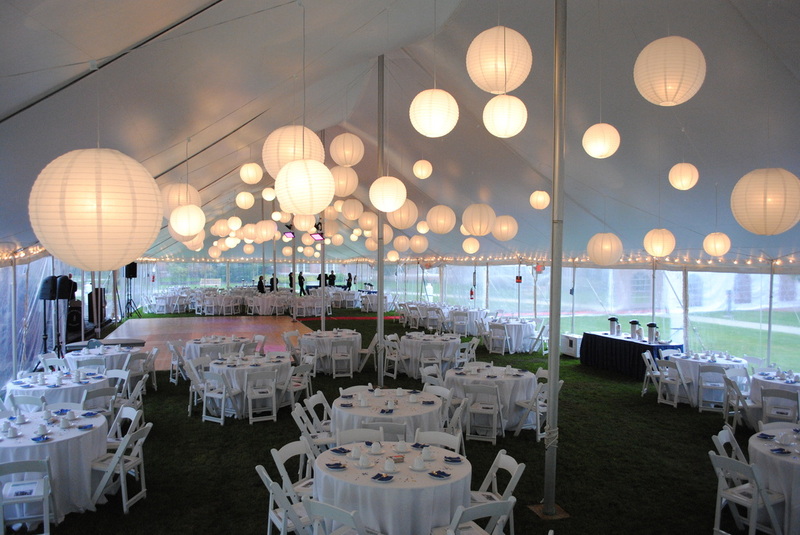 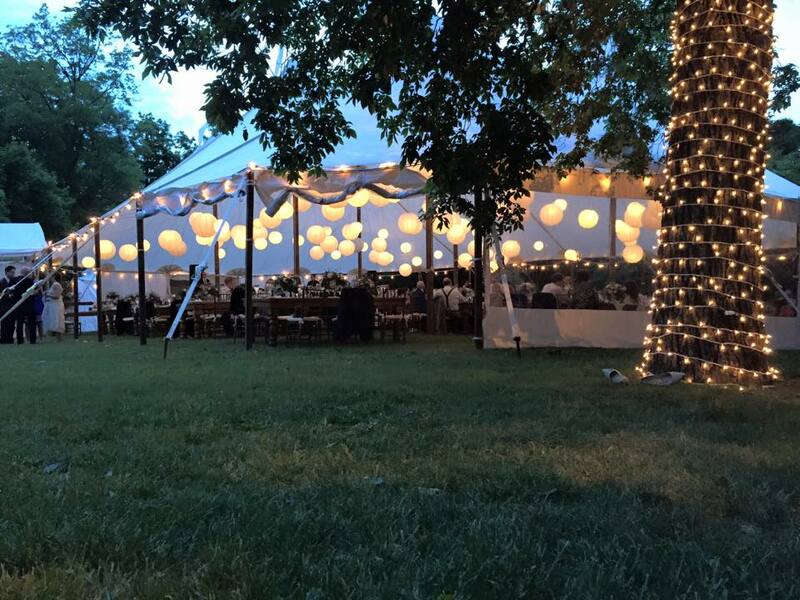 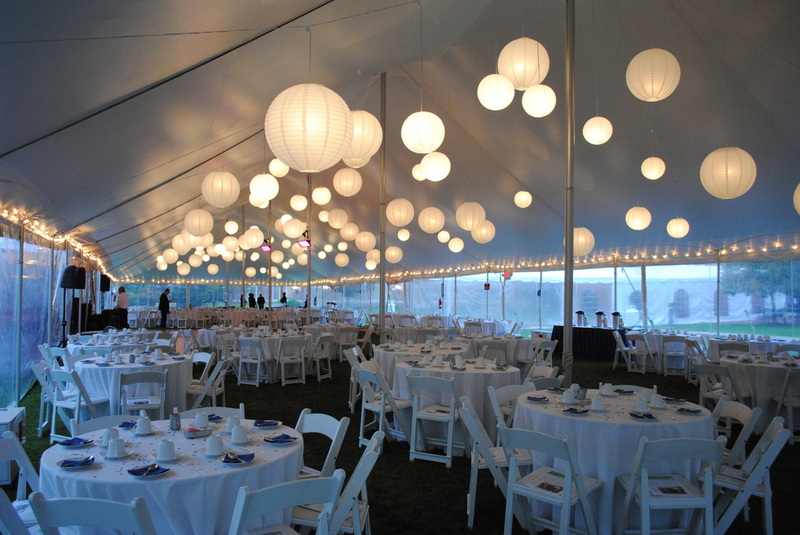 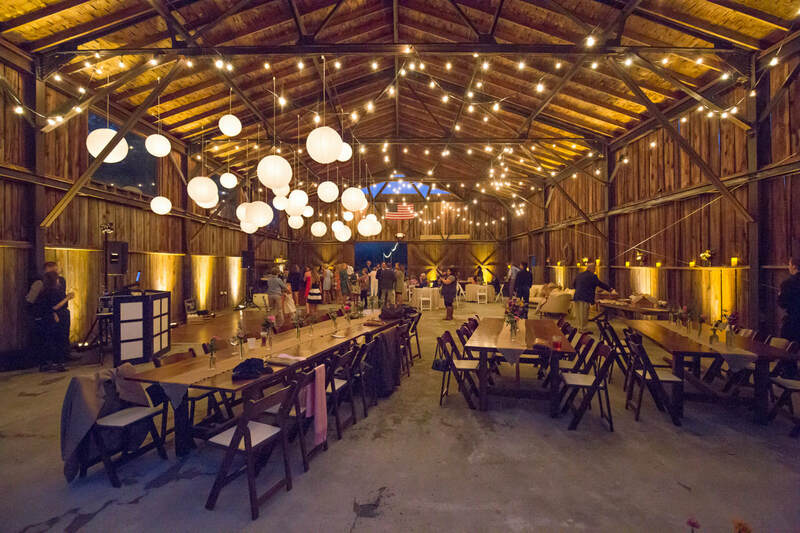 Perfect for tented events and barn spaces. 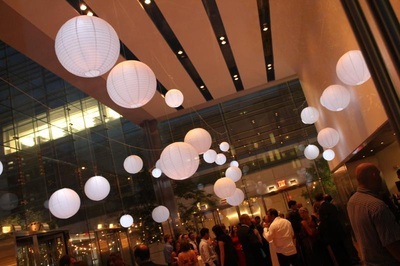 Also can be used in certain indoor applications.